A telephoto zoom offering the most frequently used telephoto focal lengths, equivalent to 76mm* to 213mm*, and a maximum aperture of F2.8. It features the latest technology, including dust / water and low temperature resistance, a triple linear motor, and the world’s top image stabilization technology in its class, so that users do not miss a shot in any conditions. 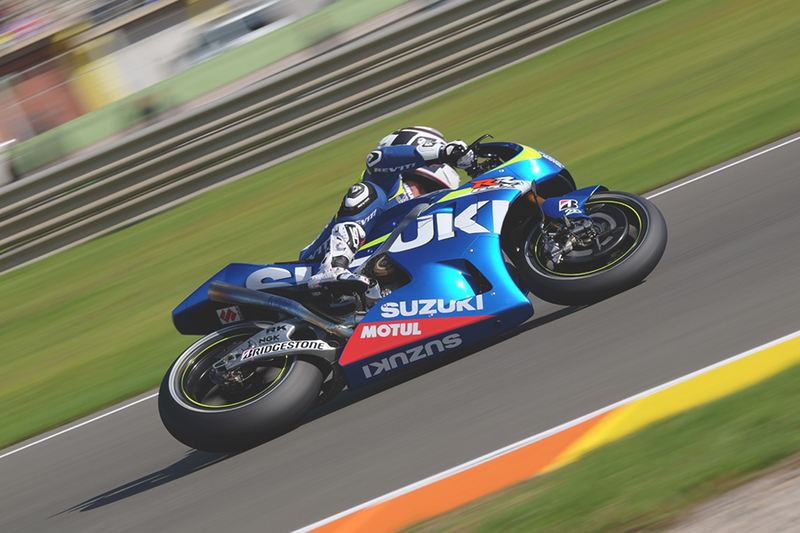 Its advanced performance makes it a perfect choice, not only for portraiture and snapshots, but also to capture fast-moving subjects in sports or wildlife photography, and for general outdoor nature photography. 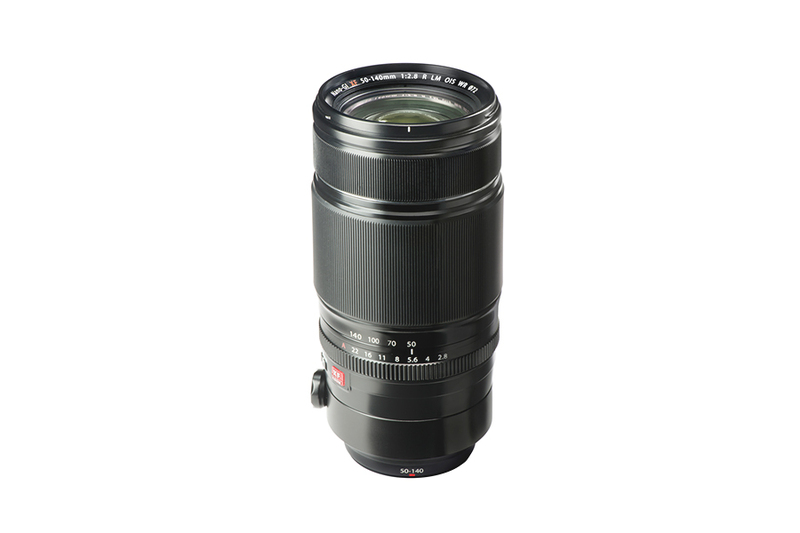 The FUJINON XF50-140mmF2.8 R LM OIS WR has a lens construction of 23 glass elements in 16 groups, which features five ED lens elements, and one Super ED lens element with low dispersion characteristics comparable to a fluorite lens, chromatic aberrations have been substantially reduced. Furthermore, the use of a new Nano-GI(Gradient Index) coating technology ensures this high-performance optic delivers results befitting its flagship XF telephoto zoom lens status. The length of the lens barrel remains constant throughout the entire zoom range, and features a weather resistant and dust-resistant finish that can also work in temperatures as low as -10°C. 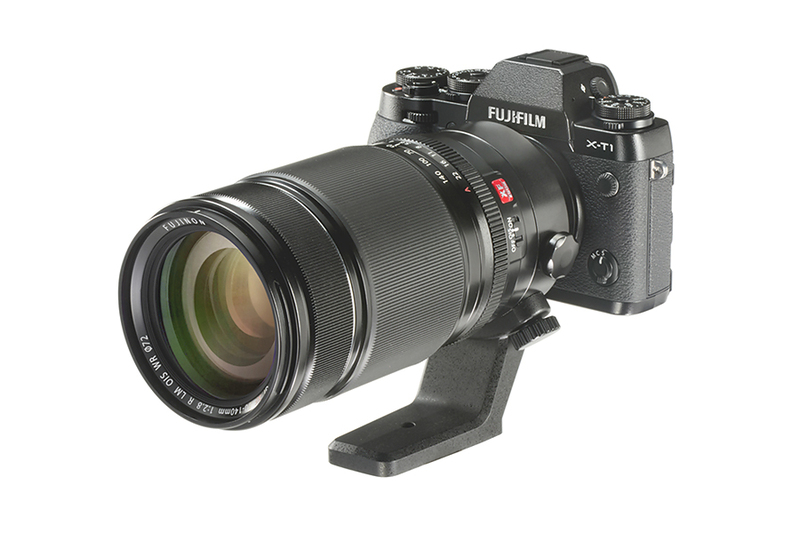 Thanks to a high-performance gyro sensor, a unique image stabilization algorithm and the bright F2.8 aperture hand-holding is possible in a wider range of conditions, while the world’s first Triple Linear Motor allows comfortable shooting with fast, quiet autofocusing.